Purchase your tickets now for the event on Saturday, May 3, 2014. 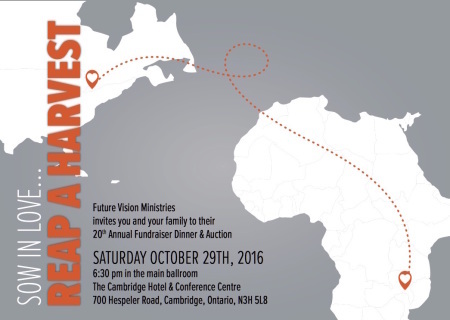 Tickets are $50 per seat and include a delicious dinner, entertainment, a 150 item silent auction, and a thrilling live auction. There will be an important update on the happenings of FVM.